Looking for private in-home or in-studio Broadway Singing lessons? Our Petaluma teachers are ready to get you started. Find your teacher today! I am an active performer and have been teaching voice for 7 years. I tailor each lesson to the student's needs and create a supportive and nurturing environment, which gives the student the opportunity to try new things out and take risks. In addition, I teach a classical technique that can be incorporated in any style of music. In Broadway Singing, I will teach the a healthy technique and apply it to singing in a broadway style. The average cost of 60-minute broadway singing lessons in Petaluma is $87. While the exact cost will vary depending on the teacher, type of lesson, and your location, you should expect to spend anywhere between $75 and $100 per hour. 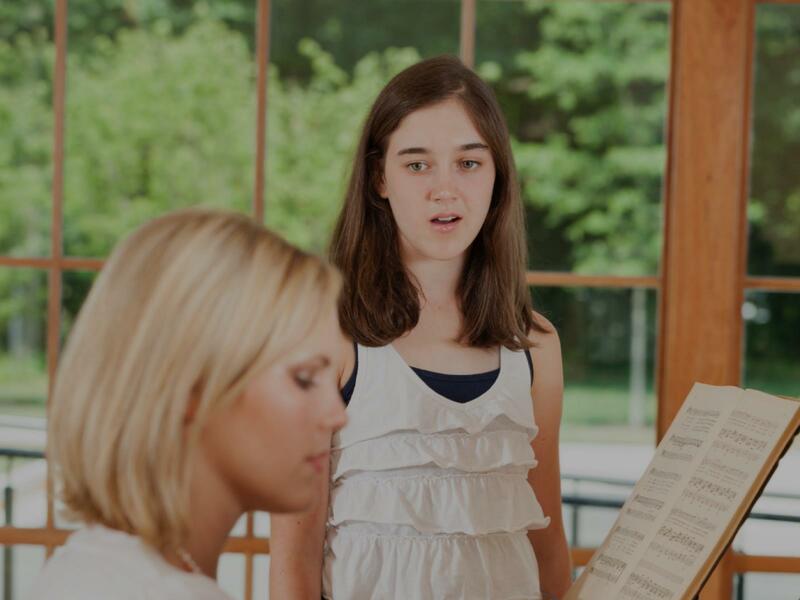 For the best experience, we typically recommend 60-minute broadway singing lessons. However, students looking for a more affordable option may want to consider a shorter lesson length of 45 or 30 minutes. On average, 45-minute broadway singing lessons are 18% less expensive at $72, and 30-minute lessons cost 29% less at $62. Curious how much broadway singing lessons cost in your area? Do a quick search to get local prices for the best broadway singing teachers near Petaluma.